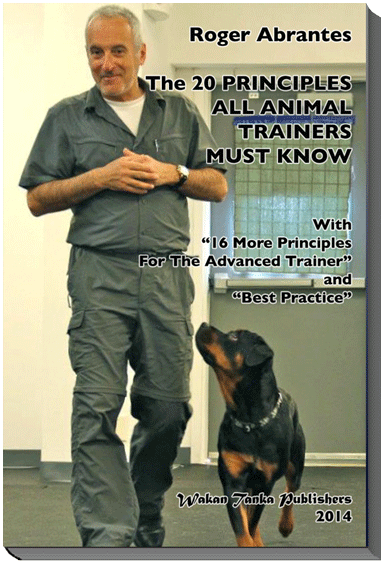 The absolutely most important principles in animal training. This is the one handbook that all trainers should keep close at hand. 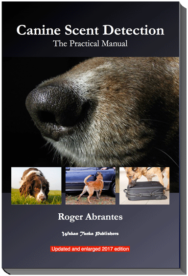 “This little book comprising of just 51 pages includes definitions, explanations, and examples of the processes involved in training animals. 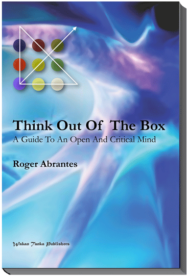 To the “20 Basic Principles,” I’ve added 16 more for the advanced trainer. Of course, animal learning implies much more than just these 36 principles but in practice, a trainer who understands these principles and is able to apply them correctly will undoubtedly experience success. Add some communication skills, a generous quantity of empathy and a good dose of patience and you have your recipe for successful animal training. I mostly employ classic terminology in the book but have also modified certain terms for increased clarity and accuracy. 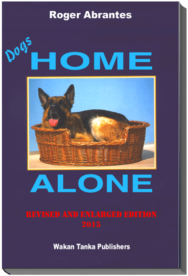 I was obliged to redefine some of the terms as I deemed their definitions to be either contradictory or inconsistent. As for some of the processes involved, we (my team and I) had to create new terms and accurately define them because we didn’t find the equivalent in the classic literature.